A occasion in "Kohomba Kankariya"
''Shanthi Karma Gee'' is a kind of mass to cure some disease person. ''Yaagagee'' is also related to ''Shanthi Karma Gee''. Shanthi Karma involves to prevent some disasters with the help of mass which is related to mainly god, devil and planets.This folk songs are created by some believes and thoughts of ancient people in Sri Lanka. "Shanthi Karma Gee" is caused to flexibility of sinhala folk songs. "Shanthi Karma Gee" includes "Udarata Kohomba Kankariya" which is related to coconut flower in madipure shanthikarmaya. Also this type of folk song includes "Kohomba Hella","Pahatharata Giri Devi Gee" and "Pahatharata Rathnawalli Gee". 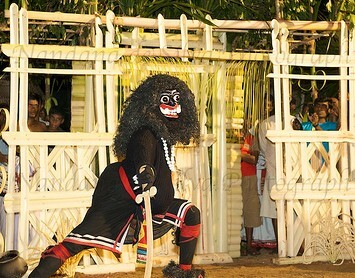 "Pahatharata Giri Devi Gee" is a traditional dance in "Pahatharata Garamaduwa Shanthikarmaya". 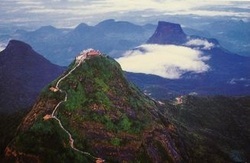 In the ancient time a beautiful princess who called "Giri Deviya" prisioned in top of a huge rock. 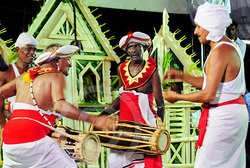 "Pahatharata Rathnawalli Gee" is related to traditional dance in pahatharata. 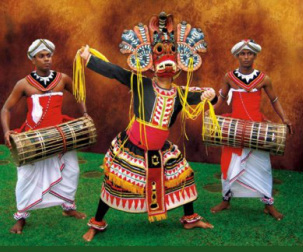 In the ancient time a beautiful princess who called "Rathnawalli" was a daughter of king "Parakumba".This folk song expresses the beauty of this princess. 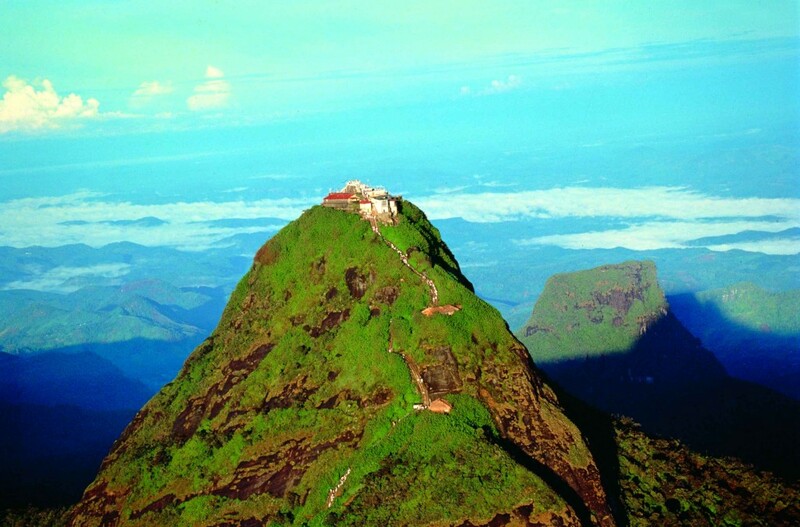 Not only in the ancient time but also today people who visit Sri paada sing "Thun Sarane Kavi" with great pleasure and faith.The mountain of Sri paada is one of the rare place that people of four major regions in the world worship.The pilgrims who visit Sri paada such as young and old both sing "Thun Sarane Kavi".It has our Sinhalese majesty. 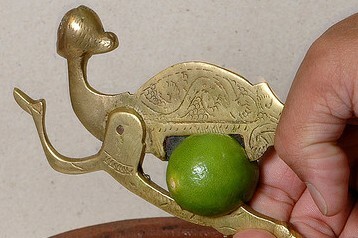 In the past sinhala people sang these "Thun Sarane Kavi" to expressing innermost feeling and faith.